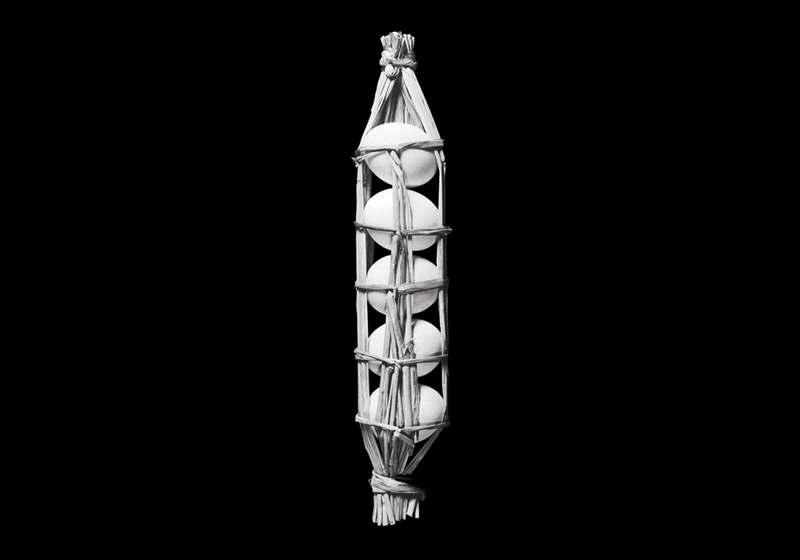 How to wrap 5 eggs is a book developed by Hideyuki Oka first published in 1965. Through the use of black and white photography, Oka documented more than 200 examples of traditional Japanese packaging. In a time where traditional and natural materials have succumbed to the needs of super mass production, the relationship between tradition, practicality and elegance of this humble packages reveals its significance. This Tip of the week is a contribution by Iris Humm. Iris Humm is a photographer based in Barcelona & Milan.